Who are die hard fans of Shizens? 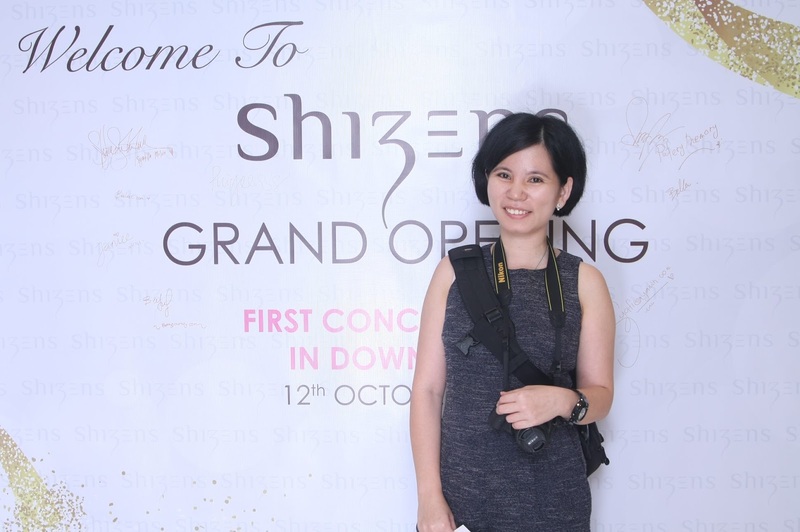 Shizens has been well known in beauty markets and it has become every women dream. 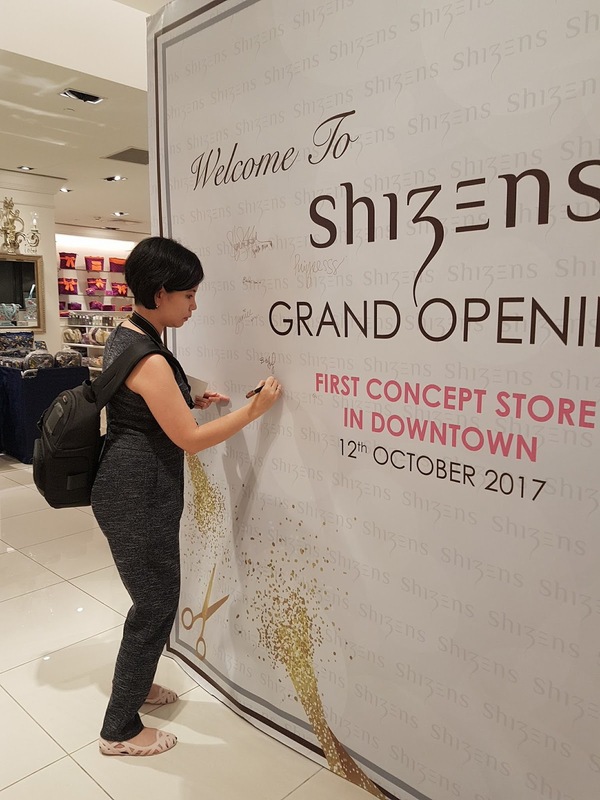 Good news as Shizens introduce First Concept Store in downtown. 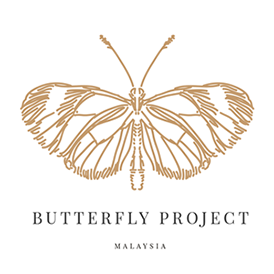 The First Concept Store located at Isetan, Garden. 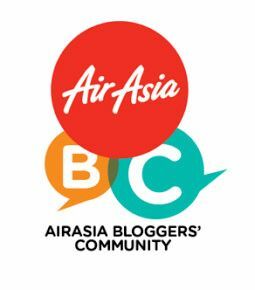 A big congratulation to Shizens Malaysia. 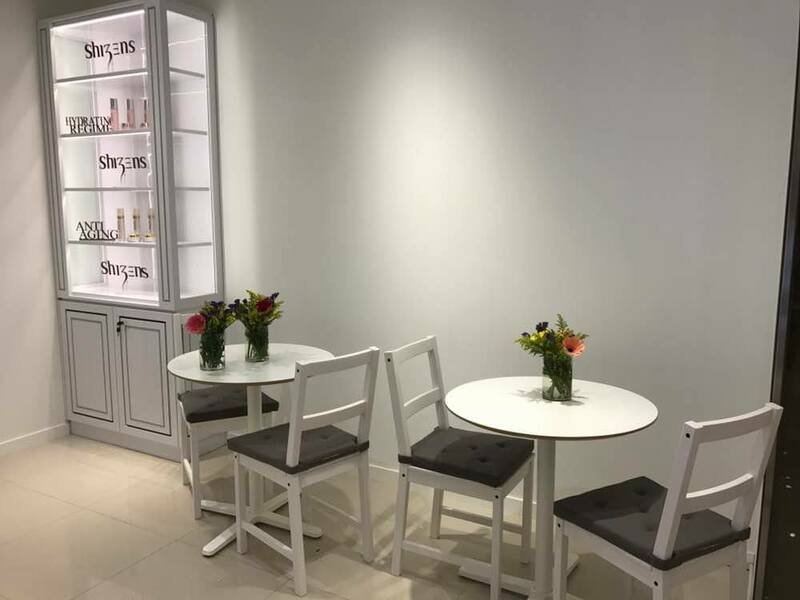 This new concept store is built in transparent beauty cabin with 2 fully equipped facial room behind the store. 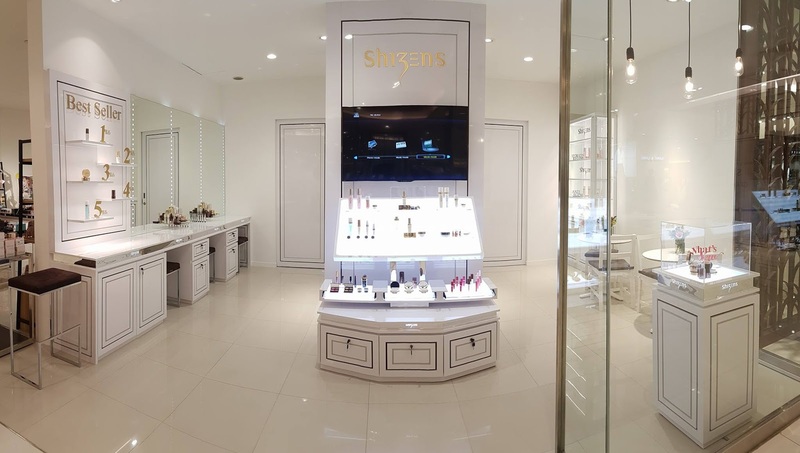 We get to experience Shizens products that arrange on their customize makeup studio. Experience yourself the soft touch of their facial. Book your facial appointment now with Shizens and enjoy the pampering session specially done by Shizens professional beauty consultant. 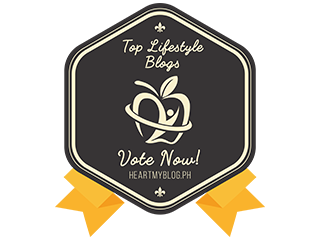 Check out Shizens Top 5 best seller products that range from skincare to make up products. I glad I choose the right products as I owe 5 of this best seller products. 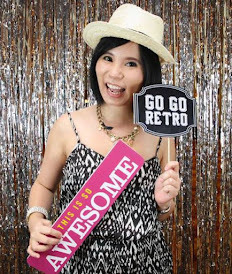 Syatilla Melvin was invited for the grand launching and she looked charming on that day. 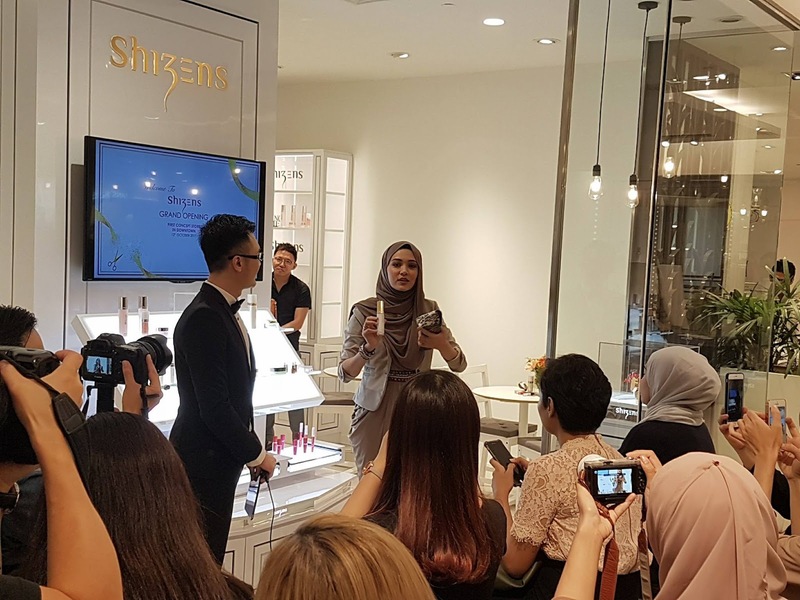 On that day, Syatilla also shared with us regarding her beauty experience and also her favourite Shizens products. It will never too late to switch to Shizens product. 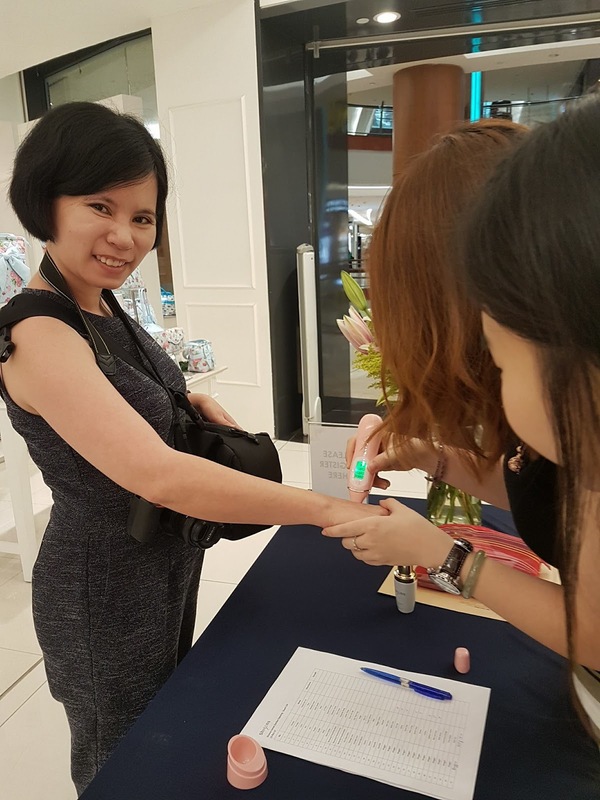 Their beauty consultant will guide and pair the right products that suit your skin. 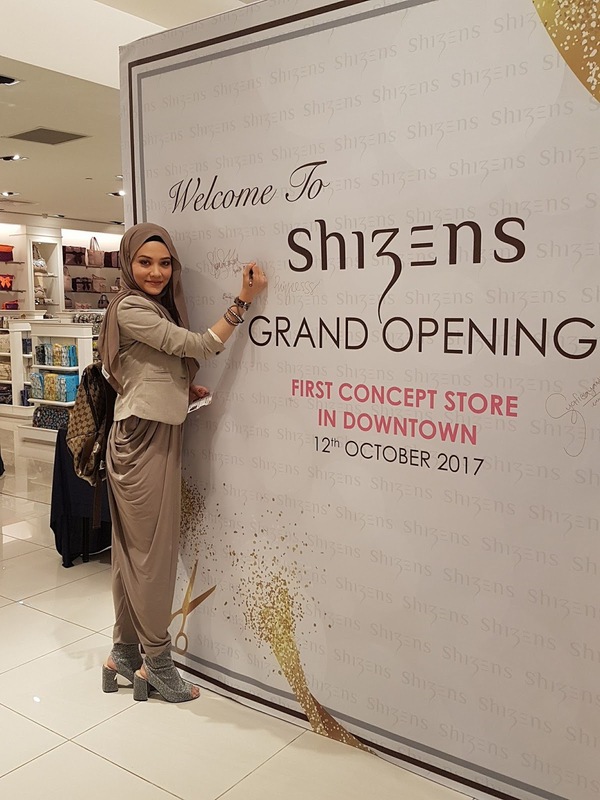 Come over to Shizens First Store Concept at Isetan, Garden to find out more regarding Shizens products.